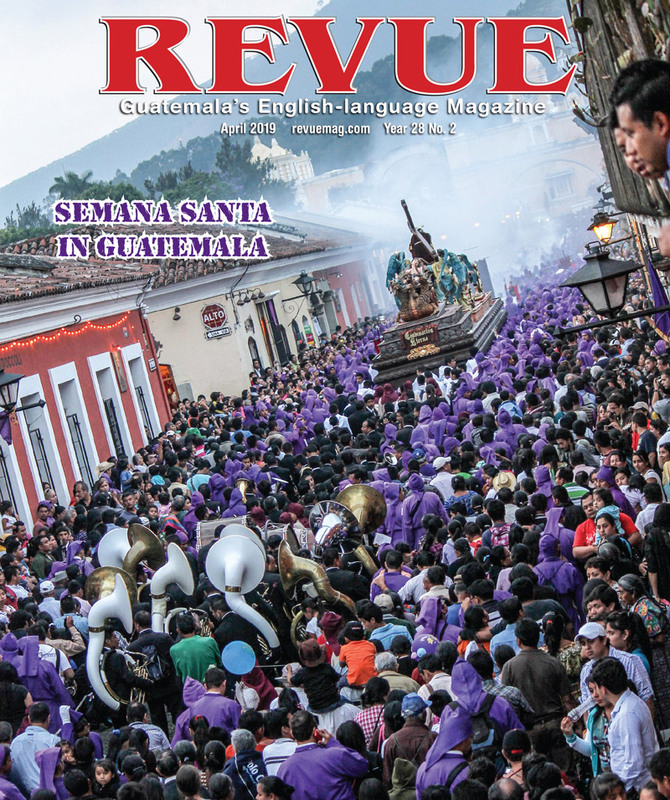 We invite you to participate in our MONTHLY PHOTO CONTEST for MARCH 2014 with the theme GUATEMALAN TRADITIONS; please send ONE (1) HI-RES photo without watermarks, with caption/location and your name and website for the credit line to: photos@revue.gt. 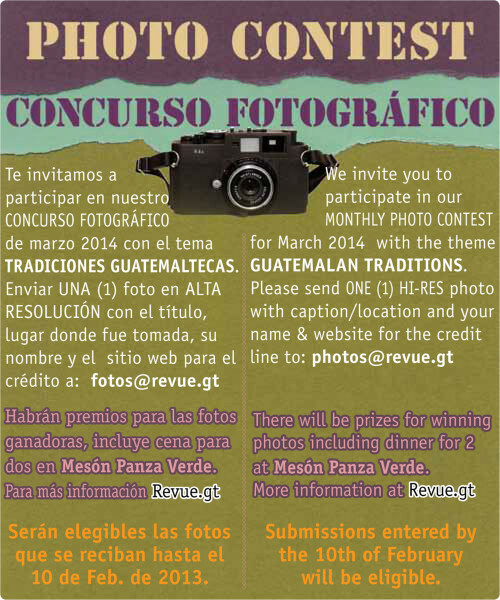 + Submissions entered by the 10th of February 2014 will be eligible. 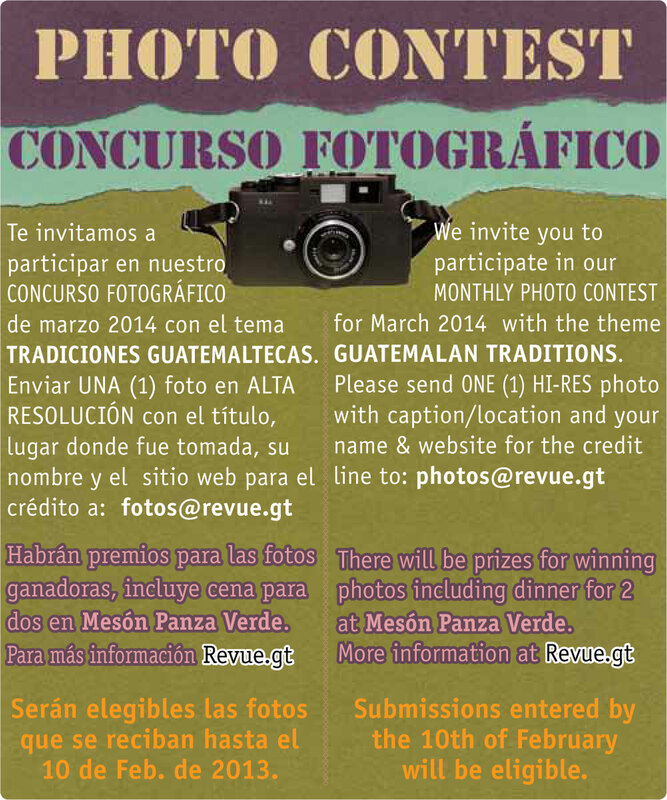 Te invitamos a participar en nuestro CONCURSO FOTOGRÁFICO edición de Marzo 2014 con el tema TRADICIONES GUATEMALTECAS; Enviar UNA (1) foto en ALTA RESOLUCIÓN sin marcas de agua, con el título, lugar donde fue tomada, y su nombre para el crédito a: fotos@revue.gt. 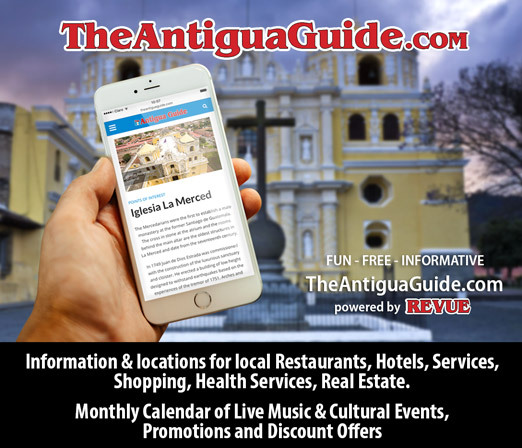 + Serán elegibles las fotos que se reciban hasta el 10 de febrero, 2014.